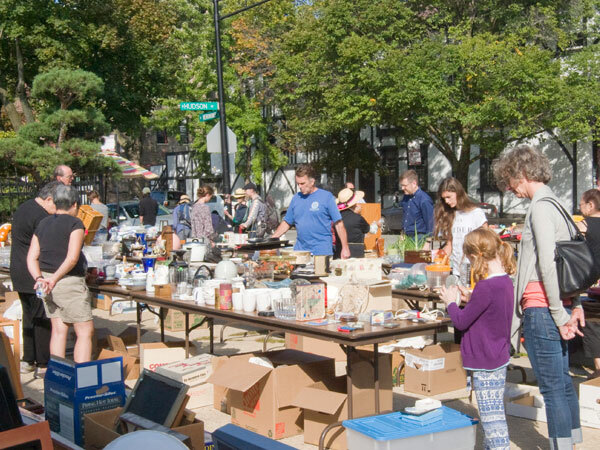 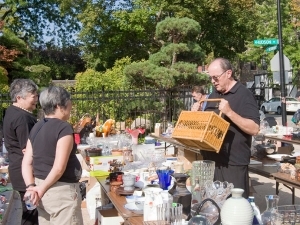 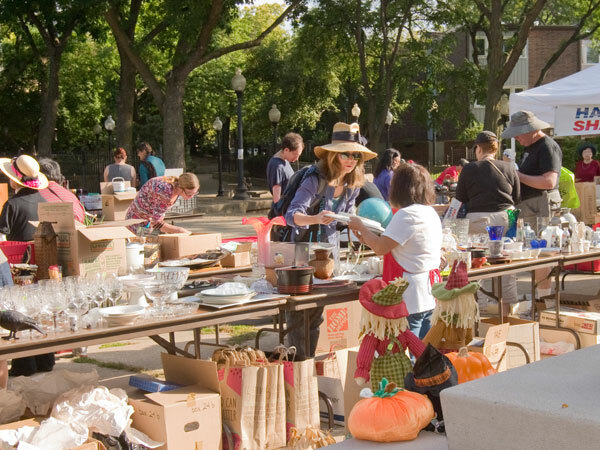 On September 26th we held our annual Yard Sale. 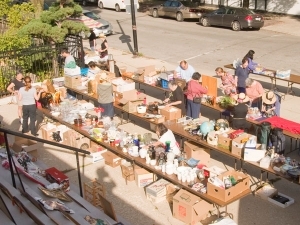 Temple members and friends donated items which included dishes, ceramics, artwork, and many other useful artifacts. 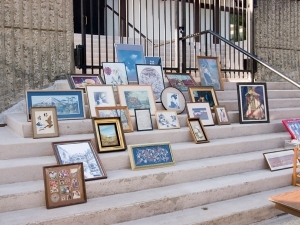 Thanks to the generous donations we had over 12 tables of ‘treasures’ for sale. The weather cooperated which brought out neighbors and many others just out to enjoy the beautiful day. 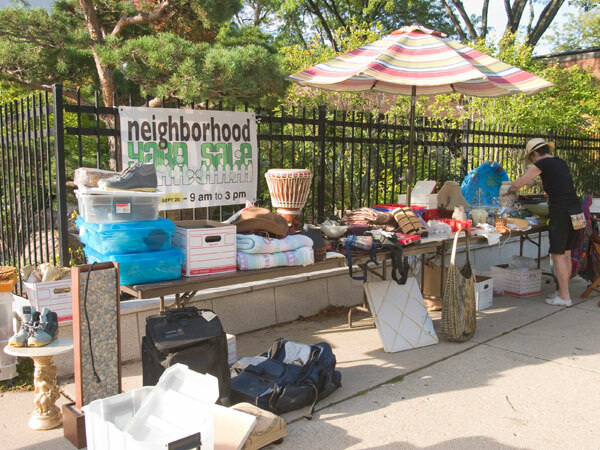 A big ‘Thank You!’ to people who donated items, visitors who purchased items, and the volunteers who made this year’s Yard Sale a huge success.